Dr. Alisa Kauffman completed her undergraduate training at Lehigh University with a B.A. degree in Biology in 1981, then graduated from the University of Pennsylvania School of Dental Medicine with a D.M.D. Degree in 1985. 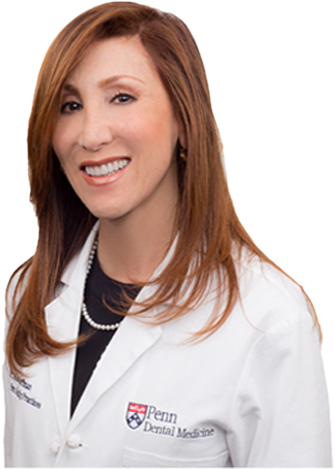 Dr. Kauffman limited her practice in 1995 to Geriatrics, and is currently the Director of Geriatric Dental Care at 3 local nursing homes. She also lectures in Geriatrics at Penn Dental Medicine and is the founder of the Dental LIFE program at the University of Pennsylvania School of Nursing. She frequently lectures on Geriatric Dentistry worldwide. The hospitals depend on Dr. Kauffman to replace all lost dentures in a timely manner. Dr. Kauffman offers high-quality dentistry to the geriatric population that is often neglected due to their limited ability or inability to leave their home or apartment. Dr. Kauffman is experienced in handling patients with Alzheimer’s Disease, Parkinson’s Disease, and all forms of Dementia. We will speak to your primary care physician before starting any treatment or prescribing any medications. A thorough medical history will be taken at the first visit. 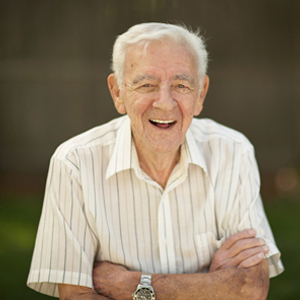 We coordinate our treatment so that the home care aides or family members can be a part of the visit.